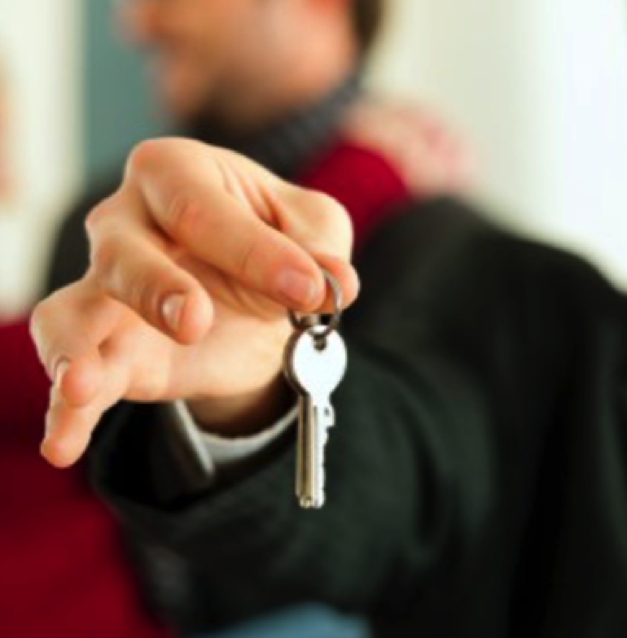 We offer a nationwide service for private landlords. Private landlords are obliged to include the net income that they receive from their lettings within a self-assessment tax return and this should include other income received. Providing accurate records are kept we can produce an income and expenditure report for all properties held and complete a tax return for you. The advantage of doing this is that net losses can be carried forward to put against future profits from the lettings. We can also assess and advise what costs can be claimed. HMRC have become highly active in investigations for this particular area and so it is important to get everything right. We can also provide capital gains tax calculations on any property sales. Our prices for this service are very competitive and our services include completion of property accounts, landlords tax returns and advice for each tax year. New tax measures affecting buy to let investors will be phased in over the next four years. New profit calculation rules – From April 2017 you will no longer be able to deduct your mortgage interest from your rental income before calculating your taxable profit. New Capital Gains Tax (CGT) deadline – You will only have 30 days to pay any CGT due when selling a property. This to take effect from April 2019. If you require more information on how these changes will affect you please contact us.